My weaving yarn collection. This week at least. 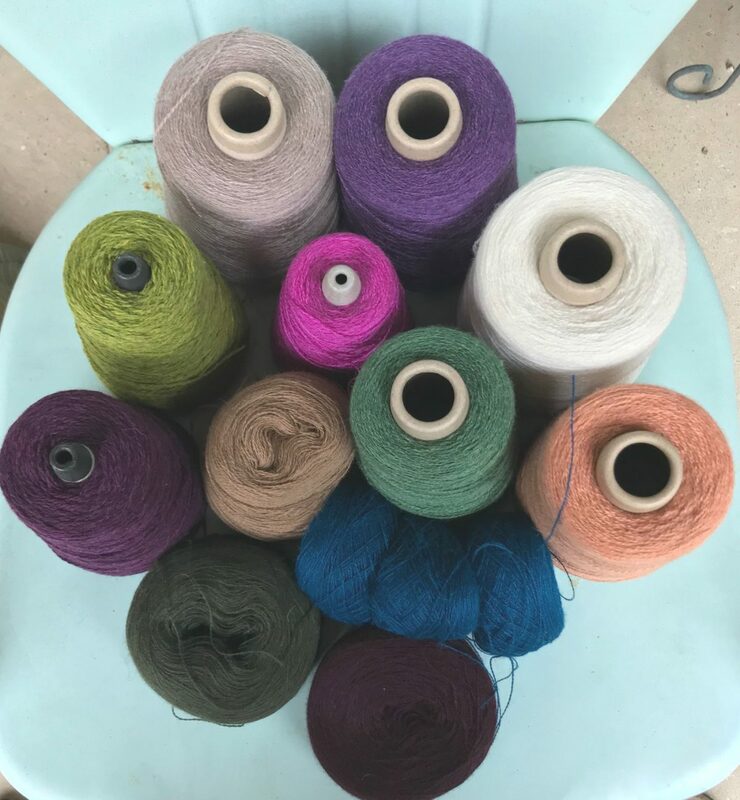 My weaving yarn collection. This week, at least. Do not yell at me! It’s time for me to think about holiday gifts, I didn’t say you had to. I’m not playing Rhinebeck sweater chicken, so It’s time for me to plan other fiber things. What do I want to make? Something perfectly handcrafted for each person I love in my life. What does the still rational not-caught-up-in-the-joy-and-delusion-of-holiday-making mind of mine think I will actually do? 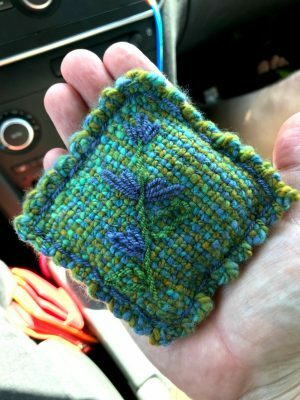 I’m going to ask my local spinning and knitting friends to help me get this done by inviting them over to craft and watch movies on the weekends I’m not teaching. Another strategy for a better chance to finish is using handspun yarn that is already spun and lounging in a basket, rather than spinning all new yarns. I always forget about all of my lounging yarns, it’s time for them to step up and get knitted and woven. What about you? Any plans for holiday gifts yet? Any strategy for getting them done? Got some 1 skein shawl projects from my LYS. Perfect quick knits for Christmas gifts, particularly when I got them on sale. Good luck ! May the force be with you…. I am so looking forward to holiday crafting sessions! Good idea to have your friends over for camaraderie, and also distractions. Plus it’s a good excuse for the amount of snacks that I usually have out for crafting time.